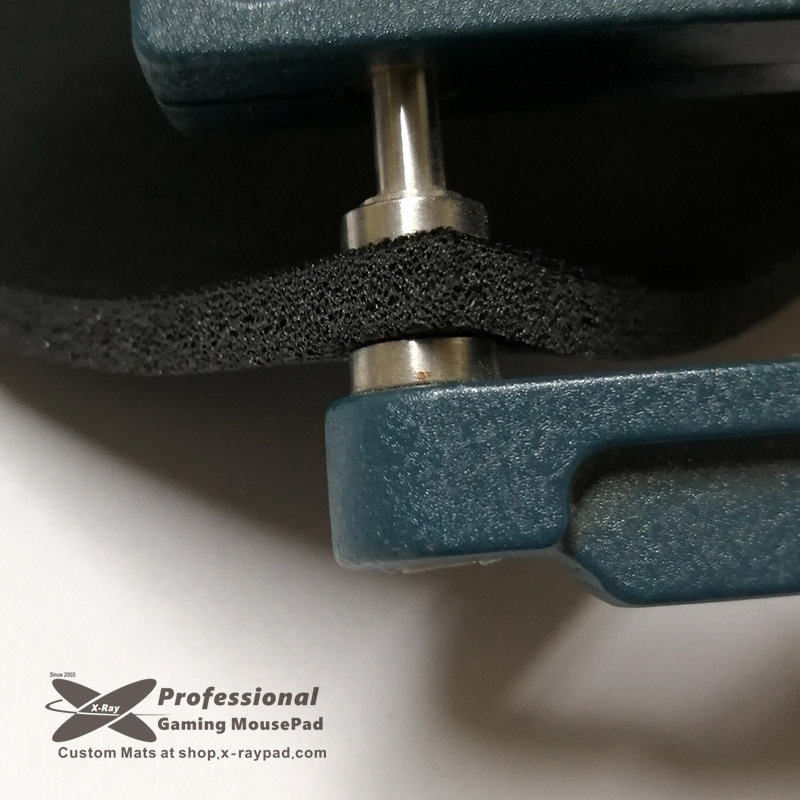 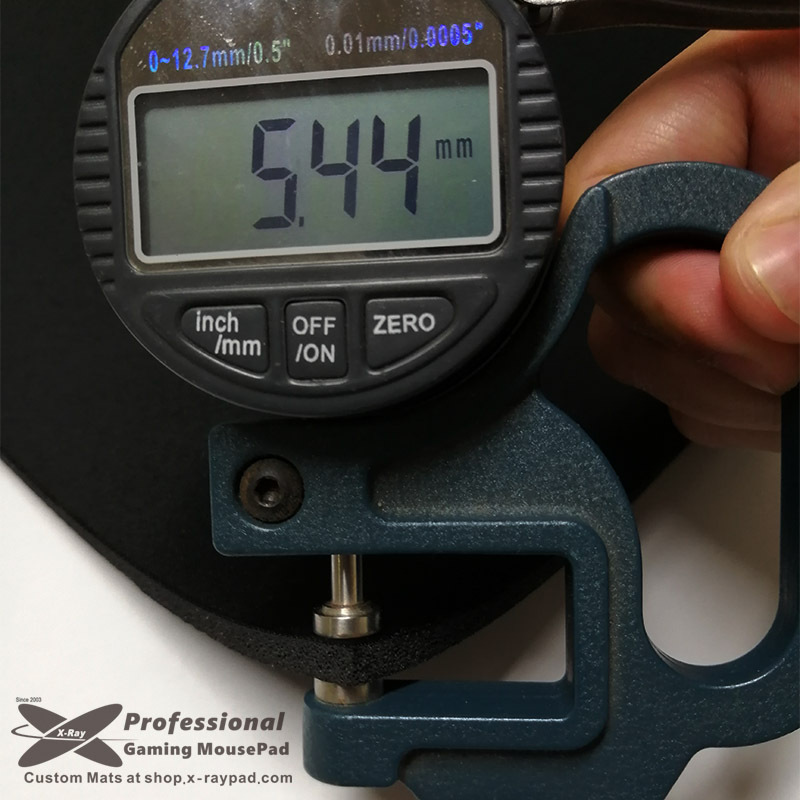 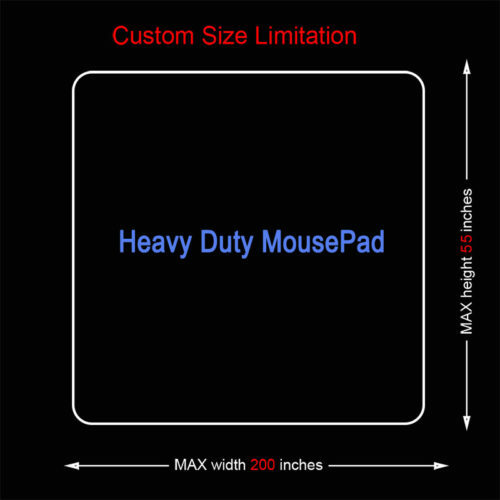 Custom size black Heavy duty mouse pads, 5mm thick Heavy Duty rubber mouse pads provides more cushioning for your wrists, making your wrists more comfortable and reducing the pain of your hands. 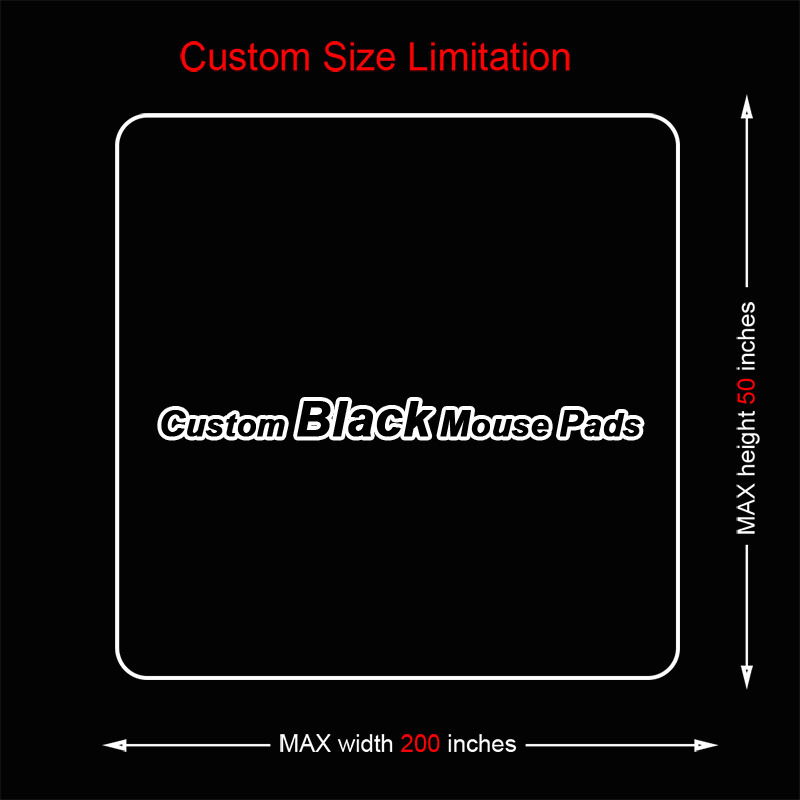 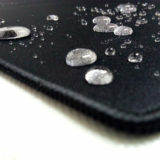 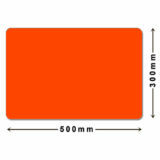 Here we offer many sizes of 5mm thick rubber solid black mouse pads. 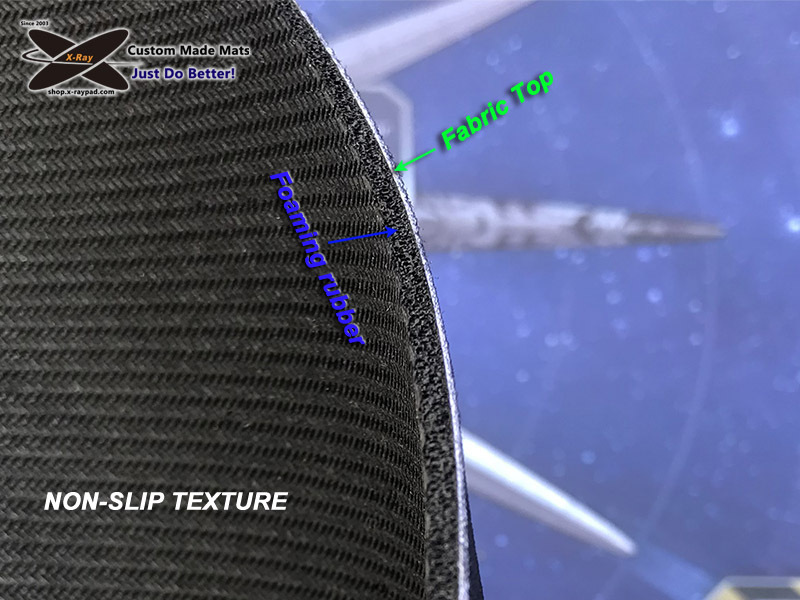 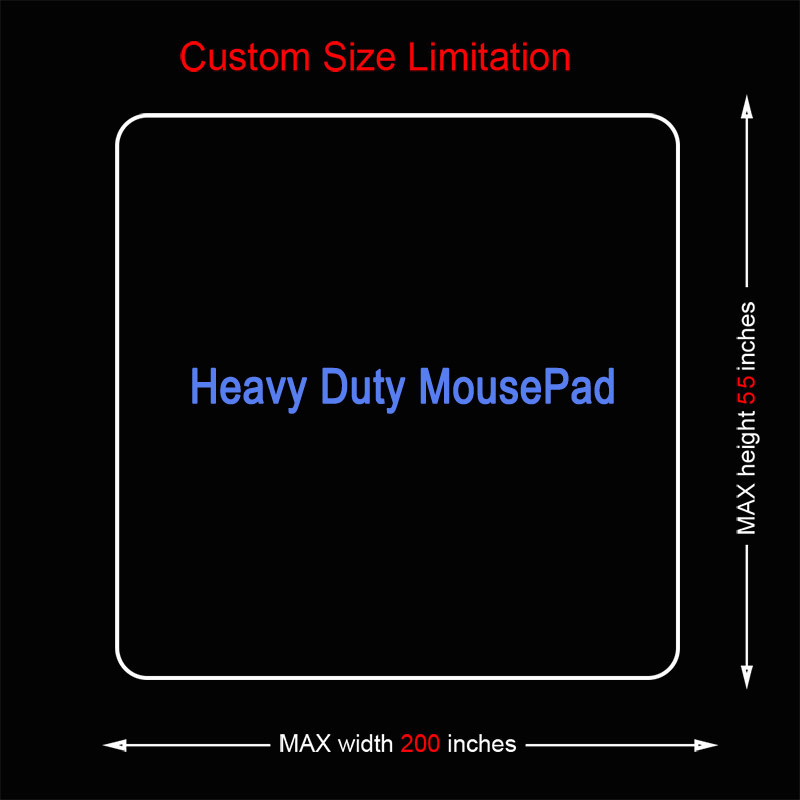 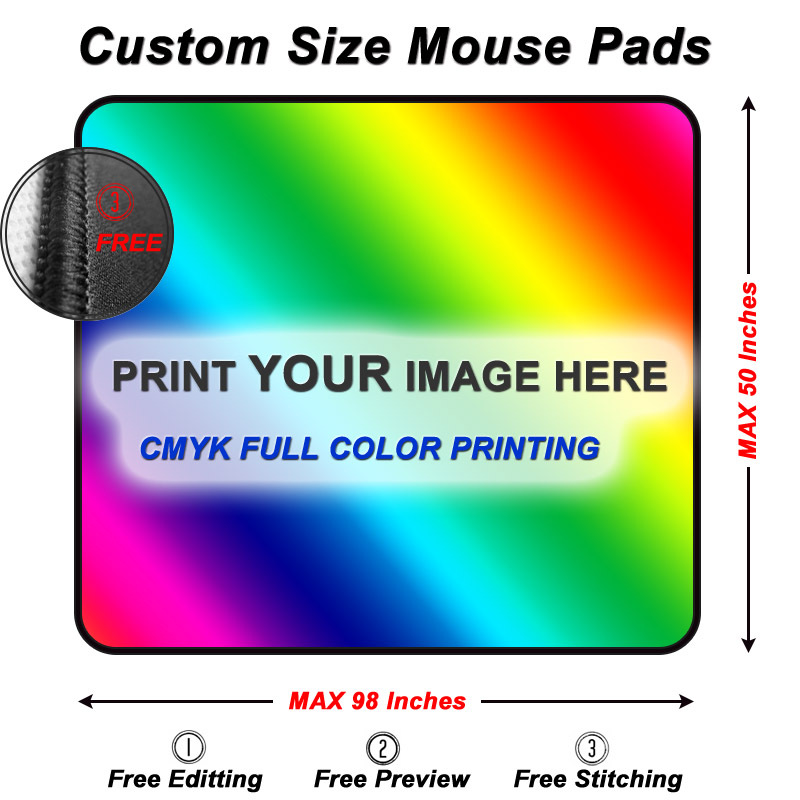 What size of heavy duty custom mouse pad do you need? 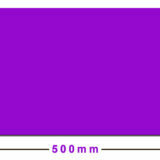 Our Max height will be 55 inches and Max Length is 200 inches. 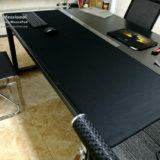 I think it’s the largest mouse pad over the world. 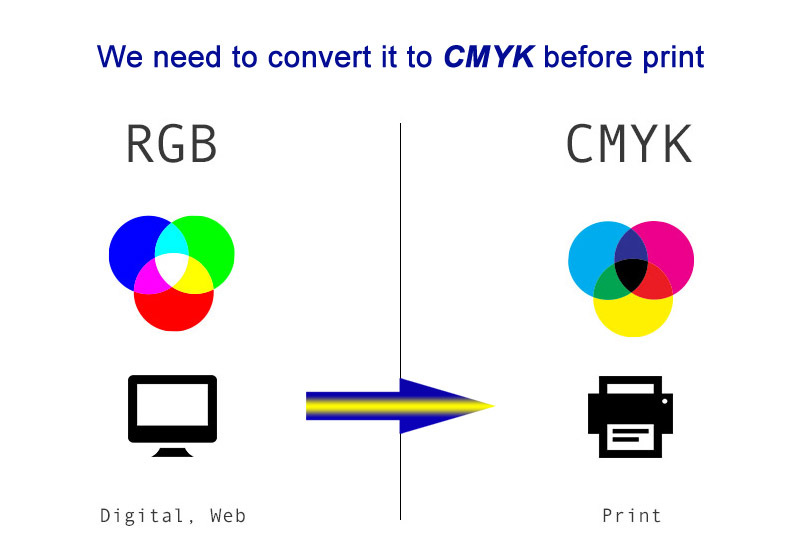 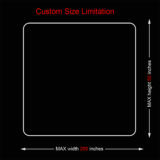 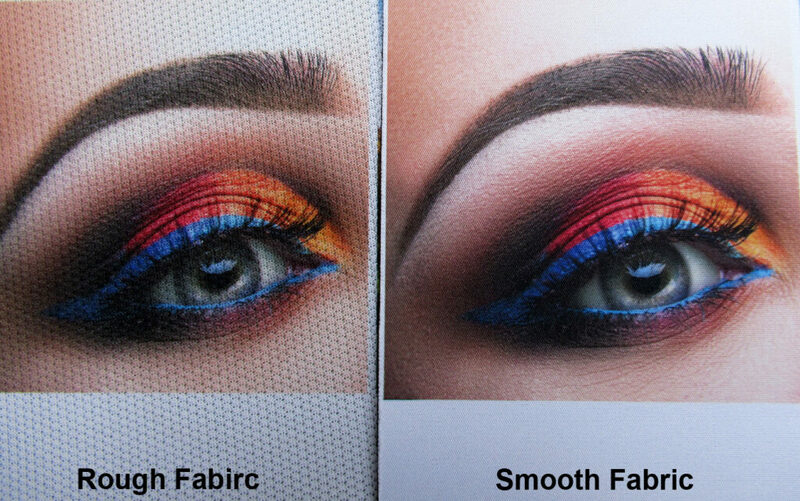 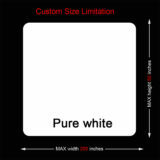 So we can custom size heavy duty mouse pad to fit your requirement.